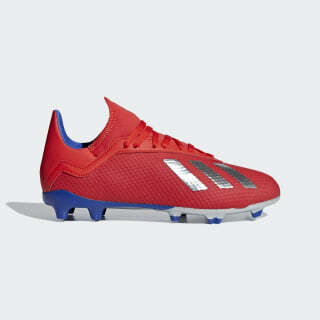 Lightweight cleats reserved for players who run on fearlessness. If you can super-charge your game while your rivals are running on empty, you're cleared to fly in X. 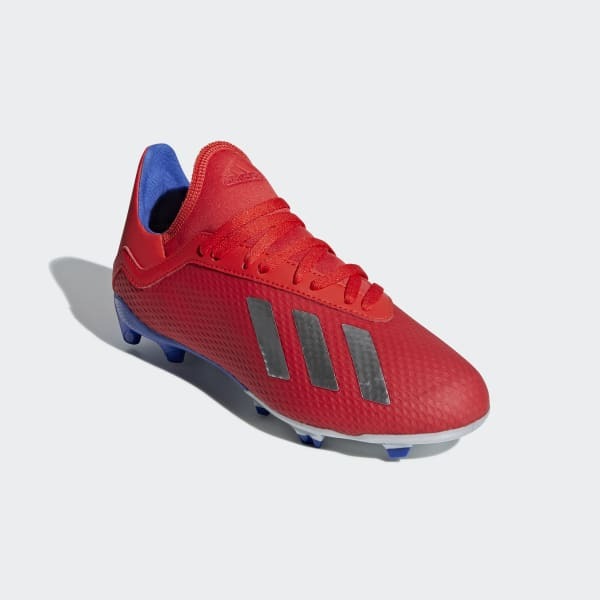 The mesh upper on these juniors' lightweight soccer cleats flexes with your foot for comfort during rapid movement. The outsole has two different stud shapes to assist with quick stops and starts on firm ground. A snug, supportive fit and low-cut collar combine to lock you in for the duration.